Oxnard, Calif. - Advanced Structural Technologies (AST) announced today that the company is further expanding operations to additionally support industries globally, bolster manufacturing jobs in California and to additionally support the Oxnard community. “Expanding our aerospace and space production is a crucial part of the company’s plan for future,” said Senior Project Manager Benjamin Konrad. 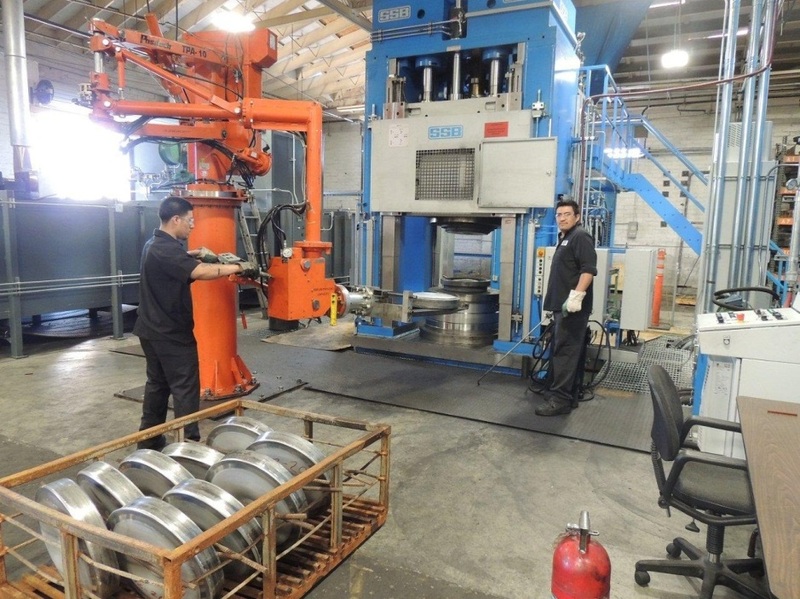 Although the company mainly produces high-performance forged-aluminum-alloy wheels, AST manufactures a multitude of different products as well, aiding niche markets where strength and low weight are vital. The components, manufactured locally in Oxnard, travel all over the world. From the most severe environments vehicles travel to on Earth, to the vast reaches far above your head, you can find forged-metal components manufactured by AST. However, AST’s community involvement doesn’t stop with a desire to provide manufacturing jobs. The company is also active in community outreach programs, sponsoring The Boys and Girls Club of Greater Oxnard and Port Hueneme, their own adopt-a-family program and recycling initiatives. With expanding operations, AST hopes to create more manufacturing jobs and continuing forging products the company can proudly say were made in California.